Affiliation: He is a Assoc. Professor Doctor of Cardiology. 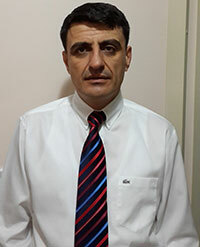 He is working Department of Cardiology Bursa Yüksek İhtisas Education and Research Hospital in Turkey. 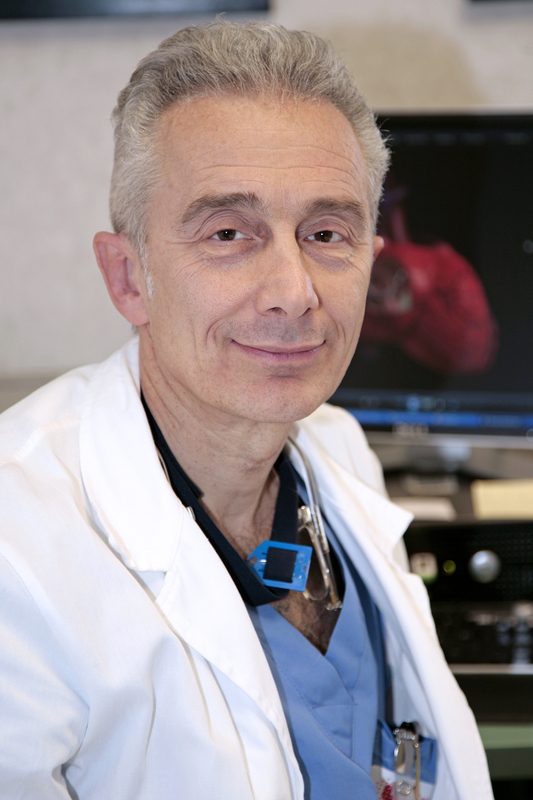 Dr. Demir’s clinical interests of arrhytmia, echocardiography and coronary artery disease. 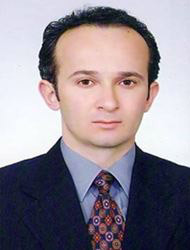 Dr. Demir has published more than 60 national and international scientific manuscripts.